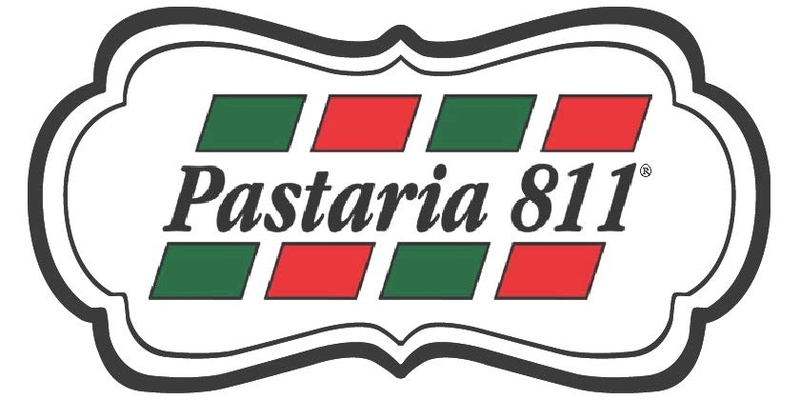 Chef David has been serving authentic and delicious Italian dishes at Pastaria 811® in Pawleys Island for over 20 years. Thought and care goes into every dish, using locally sourced ingredients and the best imported items. Menu items range from Veal, Chicken, Seafood & Fish dishes to Pasta and Pizza. Our wine list consists of mainly Italian and California selections and a full bar is available. Happy Hour T-F, 5-7:00 in the bar, Bar menu, kids menu, gluten free menu, patio dining & entertainment every Saturday night. 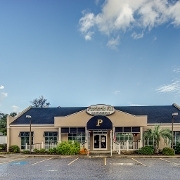 We take pride in serving the BEST authentic Italian dishes to our customers, many of whom have followed us for the last 24 years, and we look forward to serving your family too! Don't forget to take home a jar of our famous Abruzzi Tomatoes® while you are here.